Join one of our Supporter Circles and become part of the fabric of our theatre – while also supporting our charity. Gift Memberships also available. Enjoy all the benefits of a Best Friend plus an exclusive invitation to step behind the curtain with a Bristol Old Vic insight event connected to one of our shows. 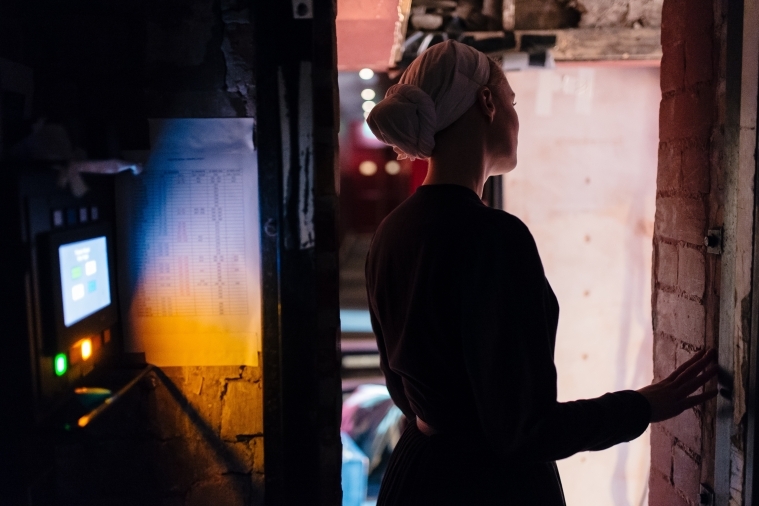 By joining the Associates’ Circle you will be supporting the future of theatre in Bristol and the South West, contributing to artist development programmes – including the Peter O’Toole Prize – and other opportunities for emerging artists. Members will be invited, and encouraged, to engage directly with this area of our work. For those seeking a deeper engagement that reaches the creative heart of Bristol Old Vic, this membership is for you. You will have the opportunity to learn more about the creative minds behind our extraordinary shows and enjoy invitations to the most important nights of the year.